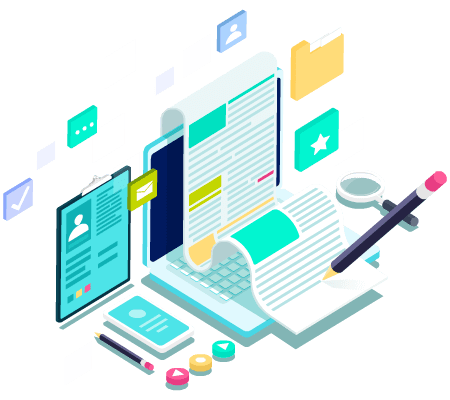 To Reach the next level in your Taxi Business you have to get the Taxi Dispatch Software, Because it makes your business reach top level very quickly. 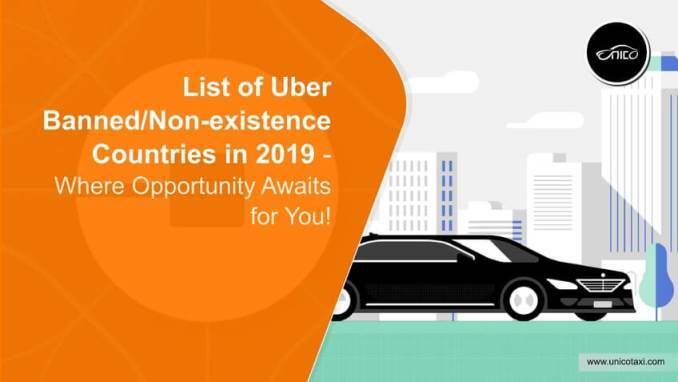 Taxi business would not be best without taxi booking application as it offers help to the business administrators and comfort to the clients and drivers. 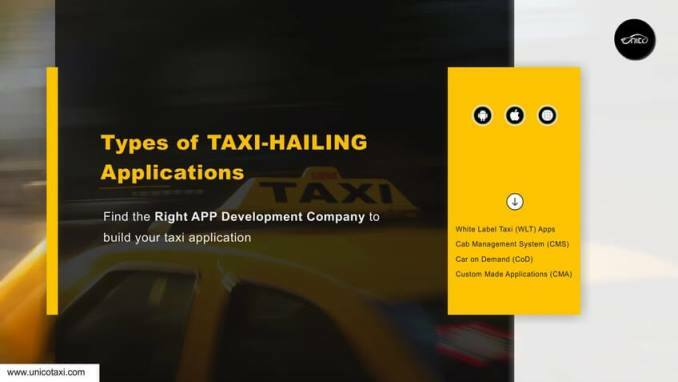 For the taxi customers, it would be the most extreme comfort as taxi application reduces the strain of making calls and waiting for drivers to reach without knowing where they are. 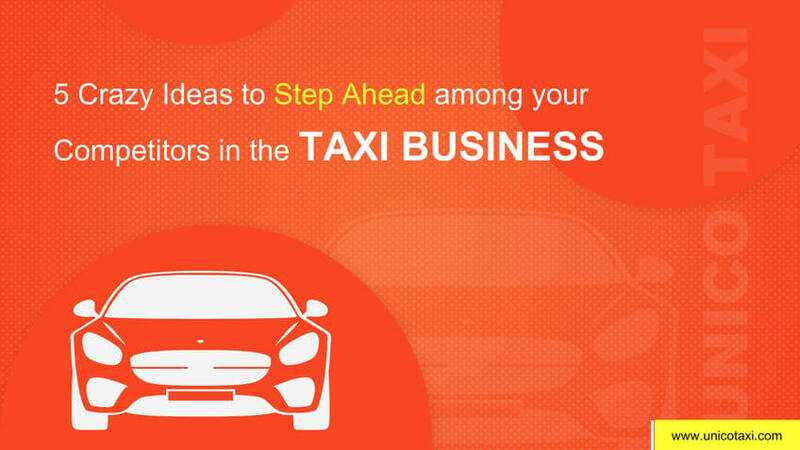 To engage customer more and more to your company, online Taxi booking software will help a lot. 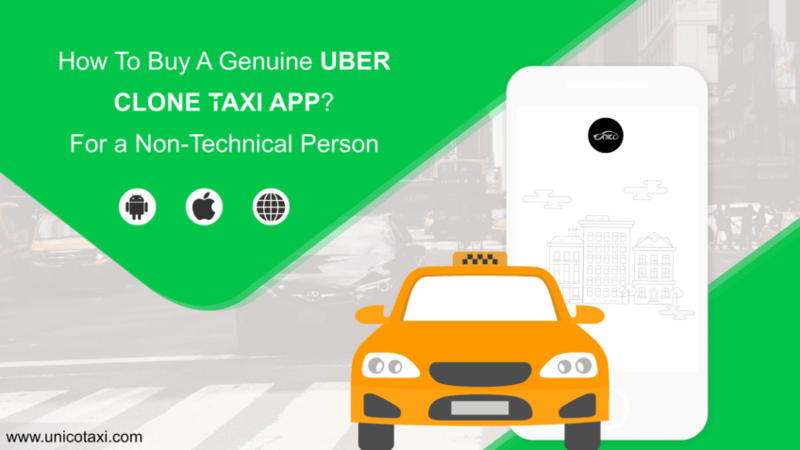 In our Taxi Dispatch Software, Passenger can book the taxi’s in Website booking form and Rider mobile app. Dispatch System: Nowadays Automated dispatch system is an effective technique for a taxi service. Bookings will be handled very easily by our software which allows us to focus on improving the services. Our Taxi Dispatch System is a cloud-based one. Our taxi dispatch software comes with the latest technology which allows the taxi companies can easily monitor their whole service. 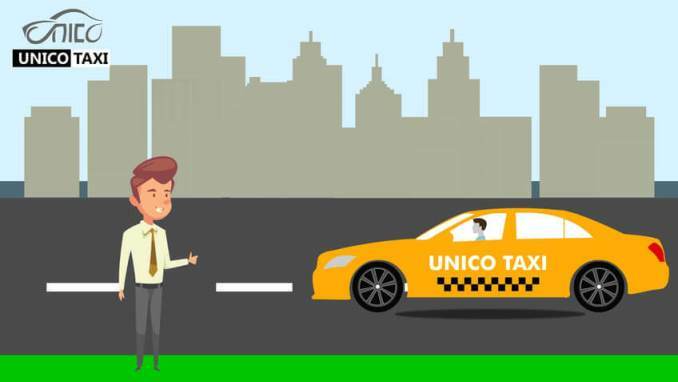 UnicoTaxi is one of the leading taxi Dispatch solutions which is used across the globe by our clients. Our software is purely a white-labeled one.